“To help us reach this passenger milestone, during the past year, we actively engaged our airport stakeholders, the community and employees to better utilize our resources to meet the demands of our growing traveling public,” says Phil Brown, Chief Executive Officer of the Greater Orlando Aviation Authority. 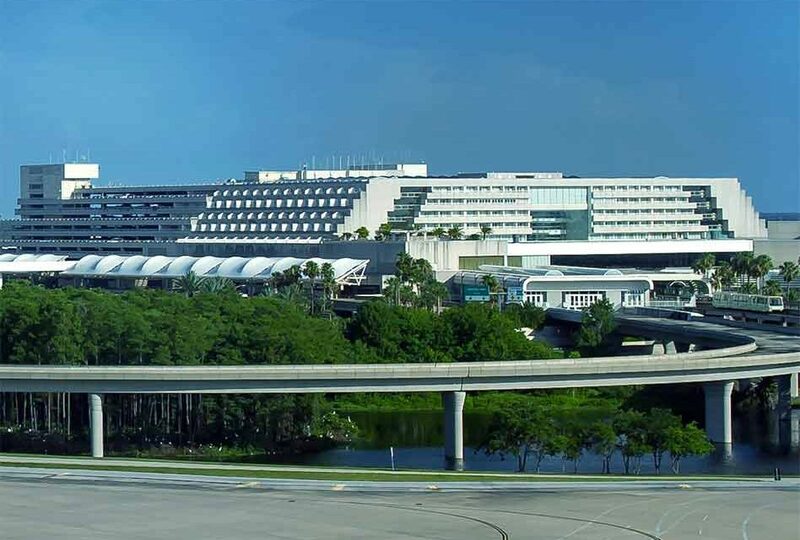 “It is this continued spirit of cooperation that has set Orlando International apart from other airports in customer service, technology and destinations offered.” MCO surpassed 150 non-stop domestic and international destinations in 2018, which contributed greatly to the airport’s increased airline activity, seat availability and passenger traffic numbers. • International traffic climbed 11.64 percent to a new record of 6.6 million for the year. • Domestic traffic was up 6.2 percent to 41,095,987 passengers for 2018. • Combined, overall traffic hit a record 47.7 million annual passengers with an average increase of 7 percent in 2018. • Domestic passenger volume jumped 6.83 percent with 3,694,208 passengers for the month.